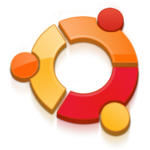 The dates for the release of Ubuntu 19.04 and a few other milestones which take place in the Ubuntu development cycle were released some time ago. 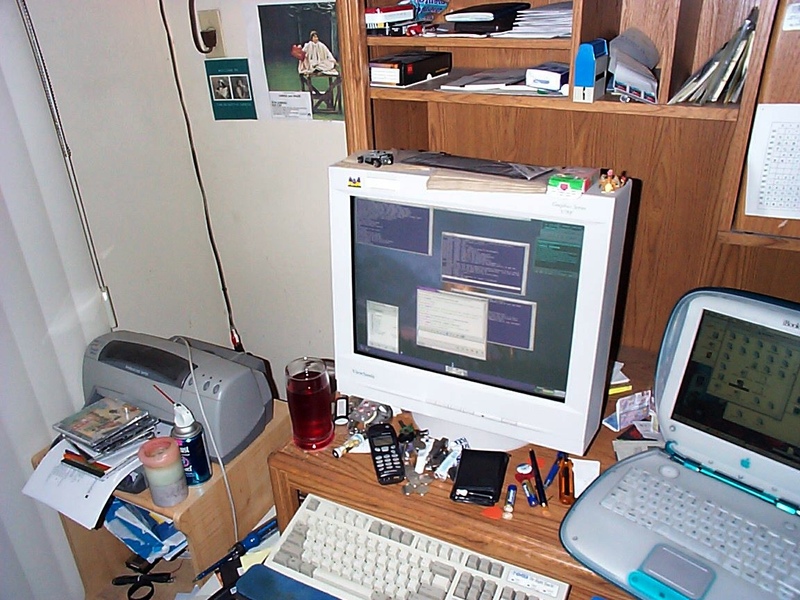 It was revealed that there would actually be no alpha release during the “Disco Dingo” cycle. The official release date for Ubuntu 19.04 was revealed on March 28, 2019. 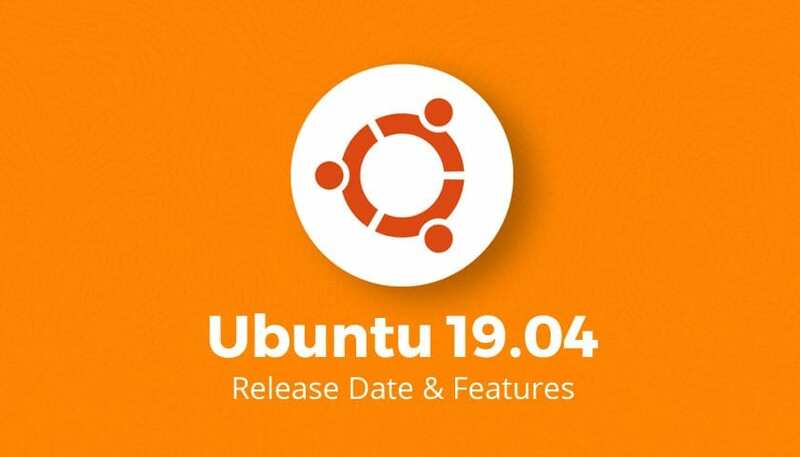 As things were going according to the plan, Ubuntu revealed that the update 19.04 would be coming out on April 18, 2019.